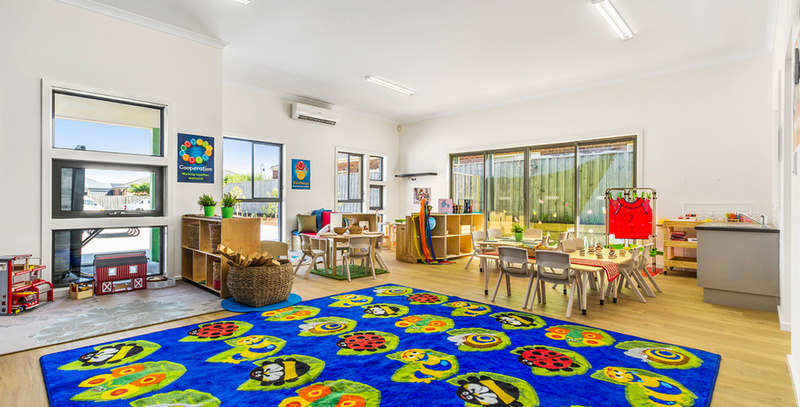 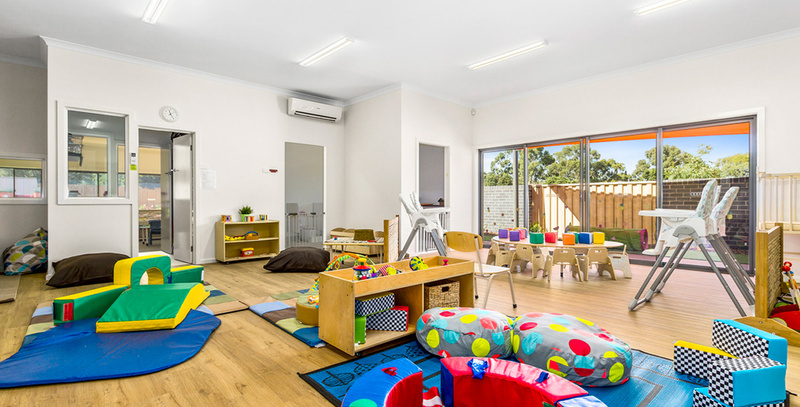 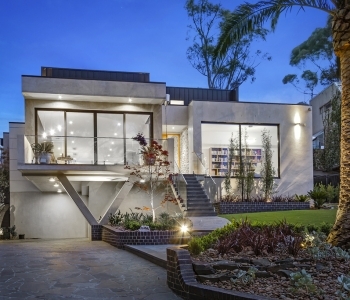 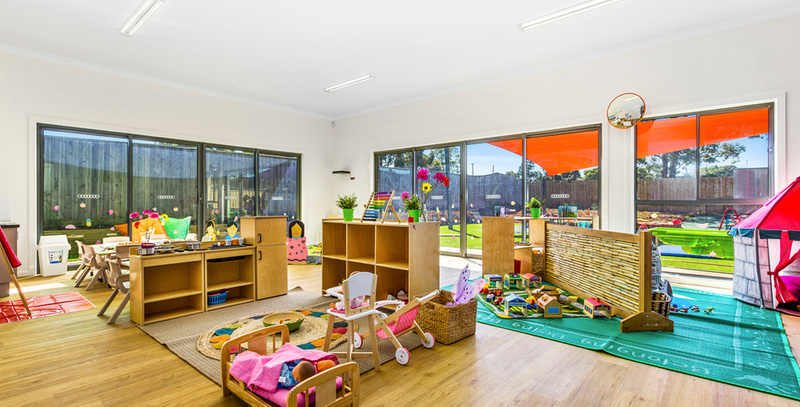 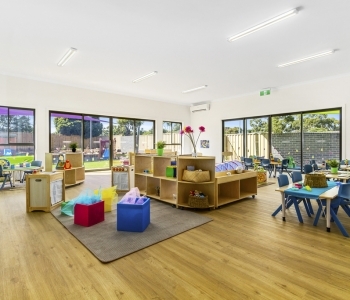 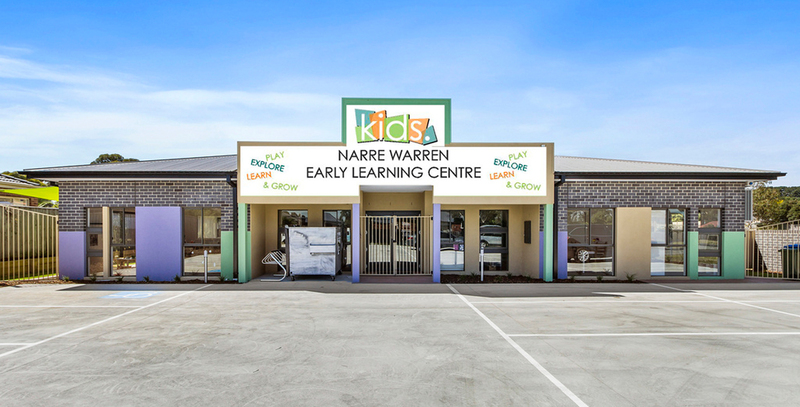 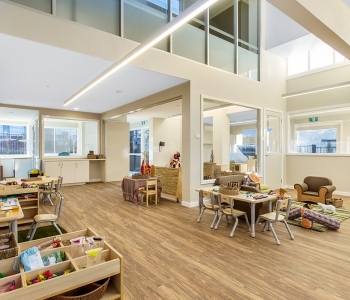 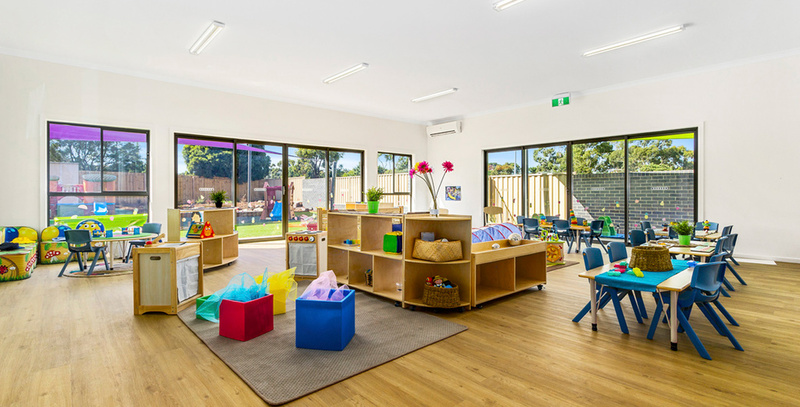 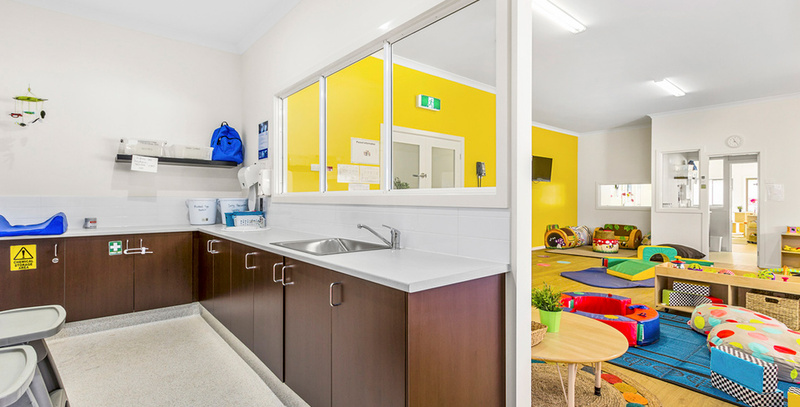 This kindergarten in Narre Warren, was built brand new and our team was responsible for undertaking the entire electrical works from start to finish. 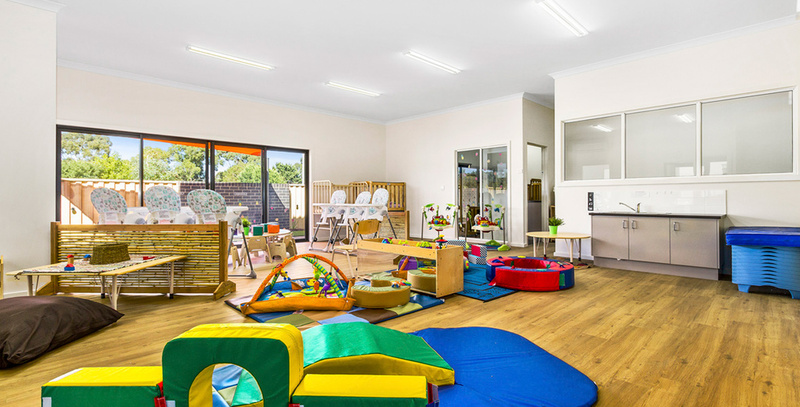 In the beginning of the project we completed the rough-in installation of electrical wiring to provide power for the later installation of exit and emergency lights, power-points, heaters, fans, and air conditioners throughout the building. 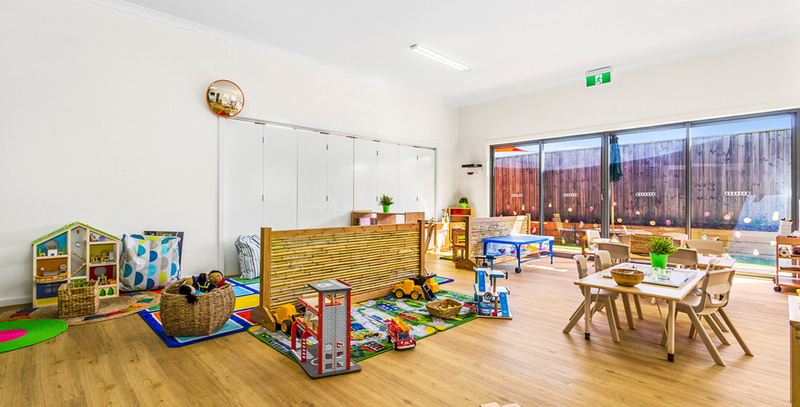 Given that this kindergarten was a new build we also worked to ensure a smooth integration of the incoming underground power supply from the street to the building switchboard.